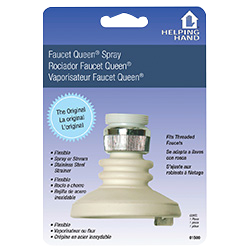 Helping Hand, a Faucet Queen brand, offers hundreds of every-day items designed for convenience and ease of use. From hand tools and lint traps, to flash lights, clips, carts and the Original Faucet Queen Spray, the Helping Hand brand has you covered for all your home product needs, in over 15 categories including storage carts, sewing sundries, kitchen and bath, surface protection, hand tools, paint accessories, security hardware, carded hardware & fasteners, signs, rope & twine, closet & bath accessories, automotive, glue & adhesives, gloves & garden, and home electrical. 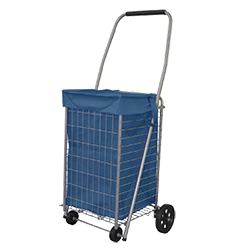 Helping Hand's Pop 'n Shop Rolling Carts are perfect for convenient and moveable storage. 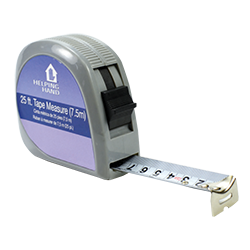 Ideal for use in and out of the home. 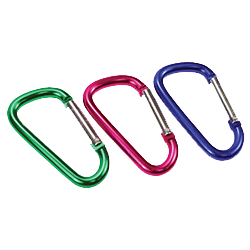 Perfect for transporting laundry, beach gear, sporting equipment, gardening or pool spupplies in the yard and providing convenient stability while walking or shopping. 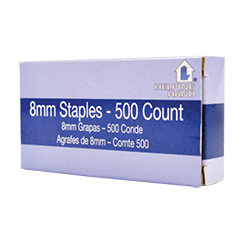 A great choice for garage use and craft & hobby supplies too. Whatever the use, the versatile Pop 'n Shop Cart puts you in control. Visit www.FaucetQueen.com to learn more.